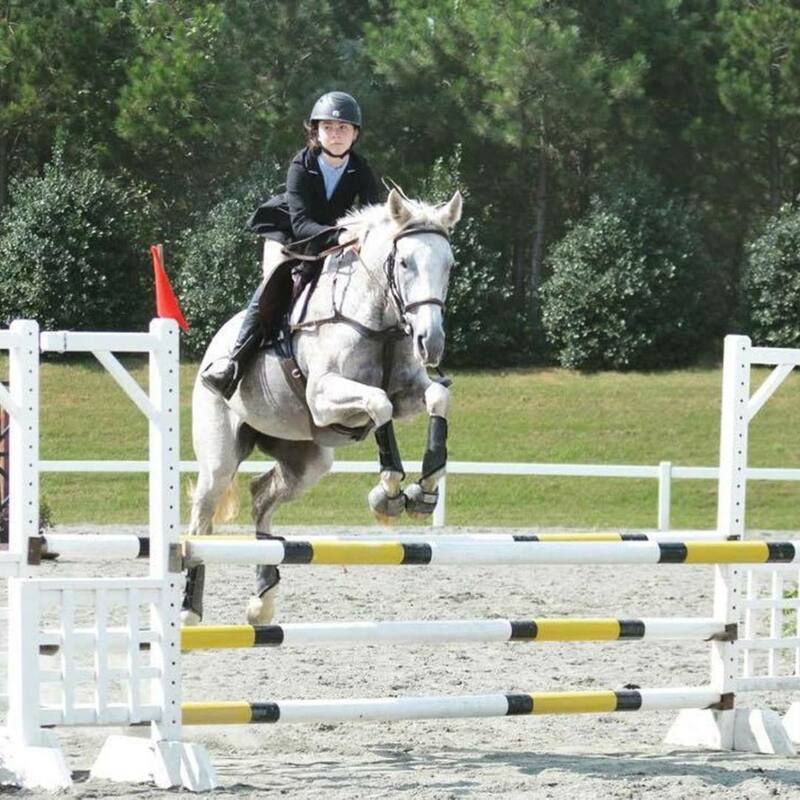 The Jump for the Children Horse Show is an annual event that benefits Duke Children's Hospital. Join in all of the fun this year and watch as the horses run and jump through obstacles. "Every year the Jump for the Children Horse Shows are put on with proceeds benefiting Duke Children's Hospital. This year, Blue Skies Stables is stepping up and sponsoring this awesome event! We hope to see everyone there - as it's a lot of fun, and for a great cause!"